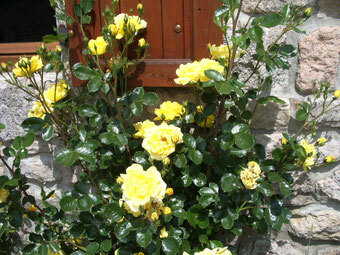 Welcome in our cosy and friendly Bed and Breakfast in Lozère ! 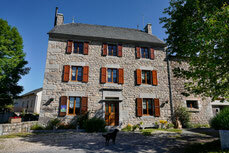 "La Clé des Champs" to enjoy our preserved surroundings. Karine will advise you about the tourist attractions, Eric will tell you about life in his dairy biologic farm and the children will show you the different animals. 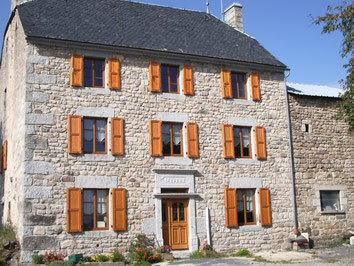 You will stay in our hundred-year old house (granite walls and fireplace, wood furniture). each one has its own shower room and toilets. You'll have access to our living-room with TV, library, games and tourist information, and to a pleasure garden. You'll have breakfast in our dining-room with homemade jam, honey, cheese, fruit juice, tea, coffee and our bio milk of course ! Before booking, be sure it's available asking us.